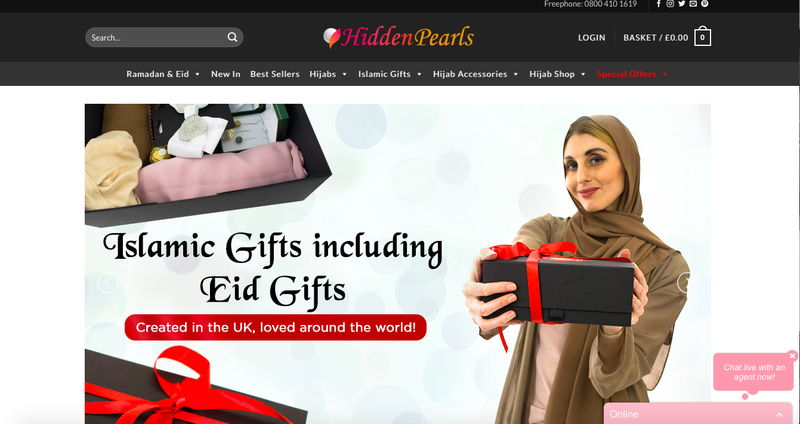 Hijab from Hidden Pearls UK Review! First of all, I would like to say biggest appreciation for my sisters Hidden Pearls UK for sharing me some of their products all the way from UK to Indonesia! FYI, I'm the biggest fan of England, been wanting to go there since forever and see the country where Harry Potter was born #BIGPOTTERHEAD. 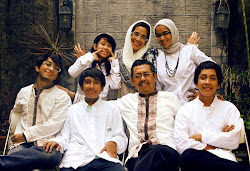 But Alhamdulillah before Allah give me the chance to go there, they went to me first! Allah always has the biggest surprise, didn't He? Okay so let's begin to the review! It's 100% Cotton based hijab. I chose Lilac because I am currently searching for that color to match my dress. (Coincidence? I think not) Plus, it has a cutie little puff-puff on the edge, which brings a whole new level of hijab-ing (yes I just invented a new word). I've seen the model before but the one from Hidden Pearls doesn't make it look cheap. I'm actually not really a big fan of bright colors on my face, but this Lilac color is not so bright and not dark either, it's in between. And they has a lot of variant colors! In total of 10. To see all of them, just click this magical pink word. The downfall for me only it is too long (180 cm x 180 cm) and my body is so small (and my height only 140cm) so I'm overwhelmed by it. But it's only my problem, I'm sure it would be better in others :') Maybe I could take it to the trailor tho. Oh and you should be careful about using pin because the material are so thin you might ruined it. Yeay jersey! I practically chose this bcs I don't think I've seen one in my country before. And grey because it went well with my daily outfit. It doesnt very hard to use like I thought it would be. In contrast with the tassel hijab, the jersey material are so strong and it stays together perfectly (which is WHAT I NEED, since every hijab I have seems to always slid back on my forehead. LITERALLY, ASK MY FRIENDS) and the material wouldn't ruin by pins. It would be perfect for those who likes to move around actively. Even for those of you who do sports, I would totally recommend. If I could I would buy all the variant colors! To see, click another magical pink word here. Both of the hijab I chose is based on my own favorites and daily outfits so I can still use them even if I'm only out to the market for grocery shopping or just go to the dentist getting my gum checked. I chose the ones different from what my country has too so I can culturally compare it. They has the more unique design compare to here, Indonesians prefer it to be simple and sometimes the material are the same, we would have a hard time to find both of them here. That's all that I can say, I don't really understand fashion but I love a good hijab to accompany your head for the day! It's an honoured for me for being able to help sister all the way in UK. I hope I can visit you guys there when I'm living my dreams!